About Breakthrough Corporate Training – Sydney Australia and Worldwide! Our Core Purpose is to Empower Leaders and Teams to Breakthrough and Achieve Their Potential! organizational outcomes. 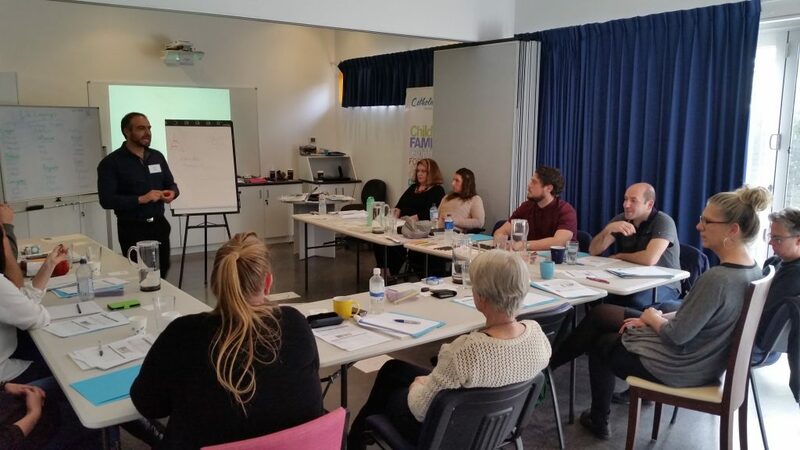 Rather than simply unpacking a range of training courses with a ‘one size fits all’ approach, we believe you are looking for some clear outcomes for your unique business and therefore we tailor our training to ensure your desired outcomes are achieved. Our most popular training offers include Communication, Leadership Training and Heart Culture Training. We even offer firewalking and motivational experiences for your team. Scott and Greg have a rich history of inspirational speaking around the world. Together they have reached over 85000+ people in attendance at our Talks and Training. 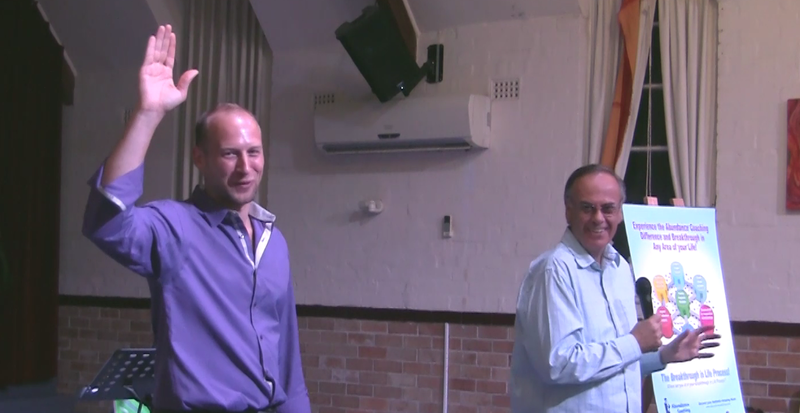 Scott is an award winning speaker who has also been a finalist at the highest level of International Toastmasters. We believe there is a big difference between a learning organisation and a training organisation. Training often takes place in a vacuum and is unrelated to clear business objectives. On the other hand learning organizations connect training to business outcomes and objectives. The Breakthrough Corporate Trainers have developed training technologies that go beyond the traditional training mores, and we focus on the outcomes your business is targeting. Training must connect to daily priorities, tasks, career development, staff retention, team development, etc. On the Team building / Healthy Cohesive Team side of things – it is important to have fun, engaging and inspiring activities that build an intimate sense of team. Our captivating and flexible activities are designed to keep your employees entertained, engaged and motivated. Some of our team building ideas are based on themes from popular TV shows and we can gamify your training as well. Often our Team Building activities is woven in with our more structured Team Effectiveness or Communication Training. Others are dreamed up by our customers and the human resource departments that are out there. You can pick a team building theme you like, or work with us to create something your team will love. We’ve designed these corporate group activities to be scalable for any group size, and portable to be run anywhere your team is getting together in Sydney, throughout New South Wales, or Australia. Breakthrough Corporate Training is a division of Abundance Coaching and Scott Epp and Greg Beech are also Professional Coaches with over 10 000 hours each of One-on-one Coaching and Mentoring. Abundance Coaching was founded by Scott Epp in 2010 and today it is an internationally elite coaching company that elicit powerful changes in individuals. This blend of coaching, mentoring, leading and training help us to help you and your teams breakthrough. understand the importance of businesses anticipating and navigating change, of accentuating strengths, of developing global mindsets, and of developing a learning culture across the organization.